Integrate all of the information you have learned in the previous 8 workshops (Anatomy Trains and the FRSB series) to create one powerful package: our unique 3 session series. During this in-depth 8-day workshop (3 days training, followed by a break of 2 days, then a further 5 days of practice) you will develop a full-body vision, applying the postural assessments already learned and integrating them into a complete understanding of the relationships throughout the body. 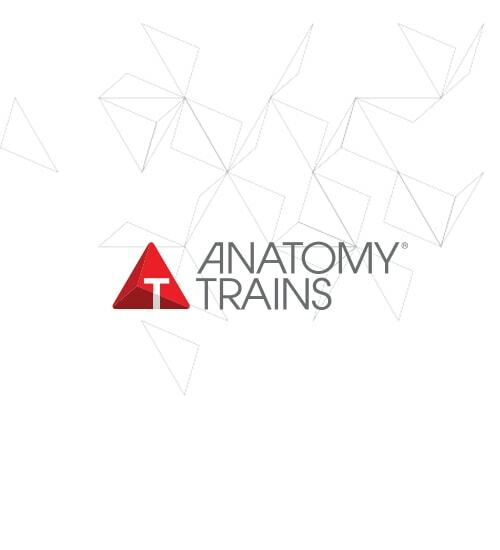 Using Thomas Myers’ Anatomy Trains as the model for the interpretation of structural and functional compensations, you will be equipped with the functional analysis tools to be able to design and perform the Structural Bodywork series, which can produce powerful and lasting changes for your clients. The 3 session series you will learn will give you the ability to balance the lower body (first session), the upper body (second session) and the spine (in the third session). The series allows the client to regain a sense of completion and connection in their body, being able to use it as a communicating and co-operative whole rather than a set of individual part, bringing efficiency and integration to their system. Once you have completed the Structural Bodywork Certification, your knowledge can be further expanded through our advanced Structural Integration Training, to also encompass the mind-body connections and expand on the skills taught in this section. All our teachers are highly trained and experienced practitioners. They are able to use a range of teaching methods to help you to hone your touch skills, ensuring a confident and accurate engagement of the fascial tissues in each part of the body. Our teachers are up to date with current research and thinking on bodywork approaches to the body, and will give you the opportunity to blend your current skills with the new ideas demonstrated allowing you to evolve your own unique style of myofascial bodywork. Where full payment has been made, the above applies to the deposit amount only. The difference between the deposit and the amount paid (less any admin fee applicable) will be refunded.